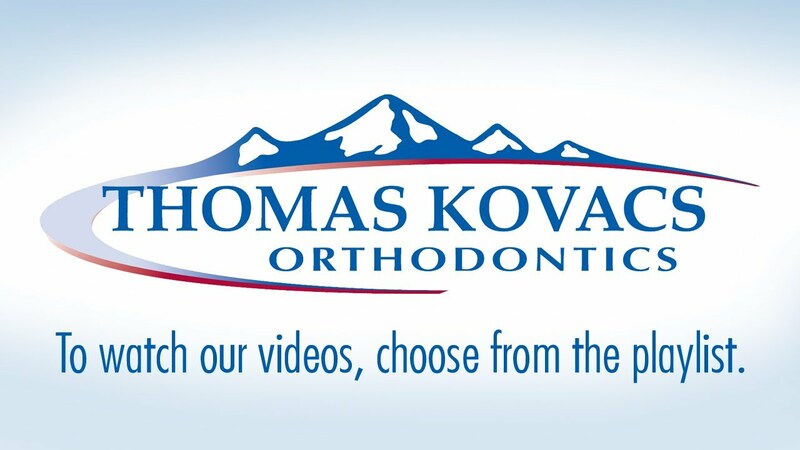 Watch a special welcome message by Dr. Tom Kovacs. See what sets our exciting office apart. Learn more about what happens on your first visit. 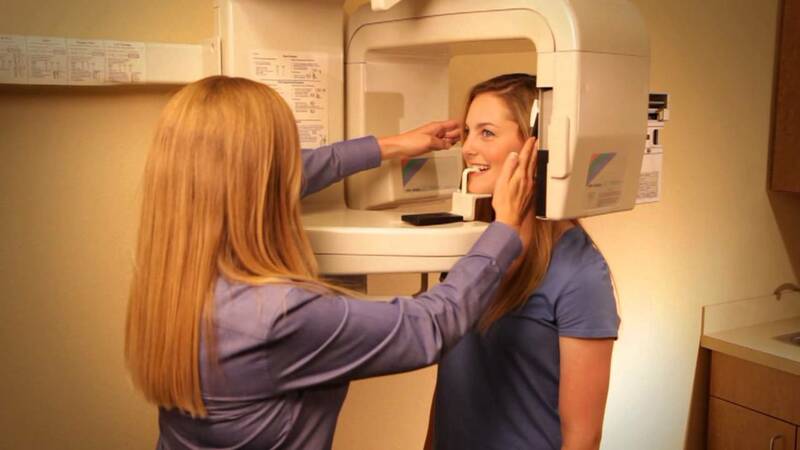 Check out our high-tech treatment options. 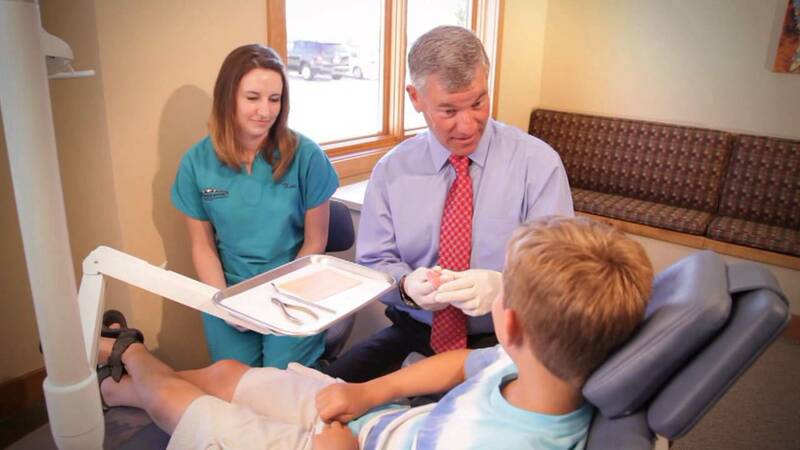 Dr. Kovacs talks about his approach to treating his patients. 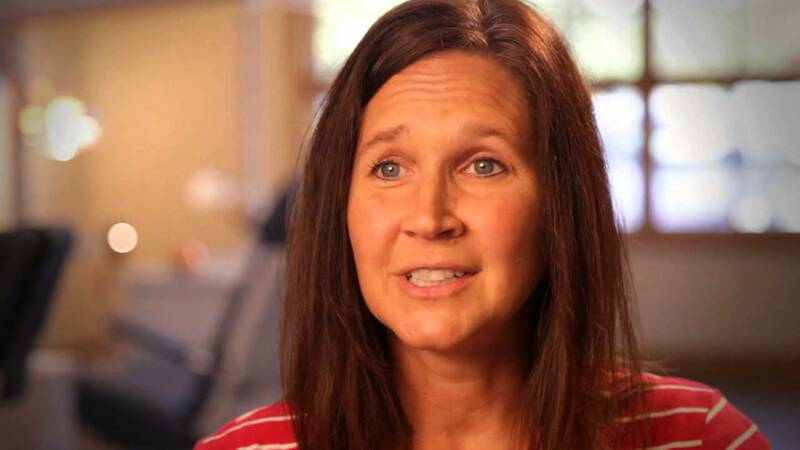 Hear what our actual patients are saying. Check out our awesome FREE shuttle service. A mom and son talk about their experience. 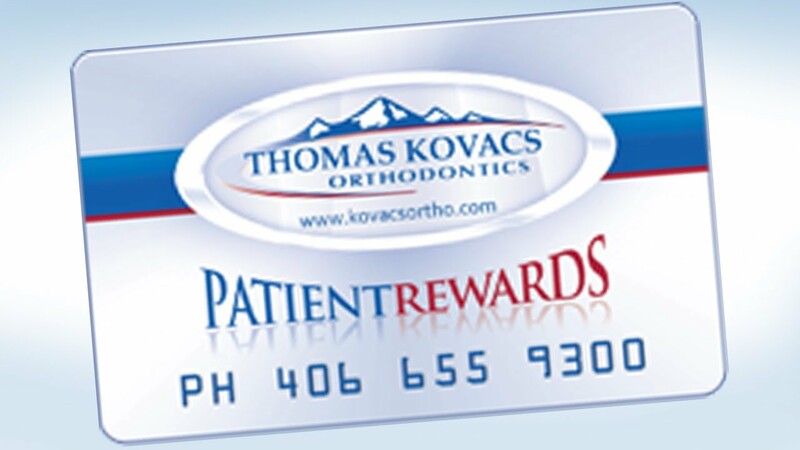 Learn about our exciting rewards program. 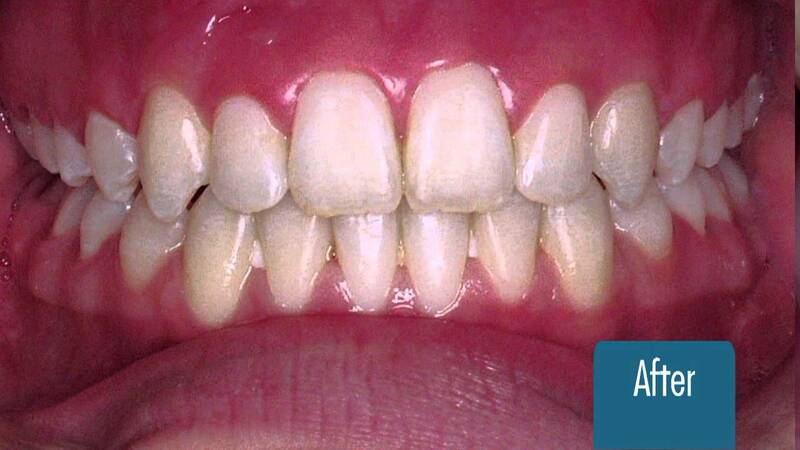 See before/after photos of actual patients. Our mission is to create the most beautiful and healthy smiles for you and your family in a state-of-the-art, caring and personalized environment. Because we understand the vital role of your smile, we’re excited to welcome you to our office! From the moment you walk into our state-of-the-art facility that celebrates our Montana outdoor lifestyle, you realize how excited we are to have you as our patient. Orthodontist Dr. Kovacs and staff welcome the opportunity to guide you on your way to a beautiful smile! From the initial examination to post-orthodontic maintenance, we are here to make your orthodontic experience an extraordinary one. That’s our promise to you. 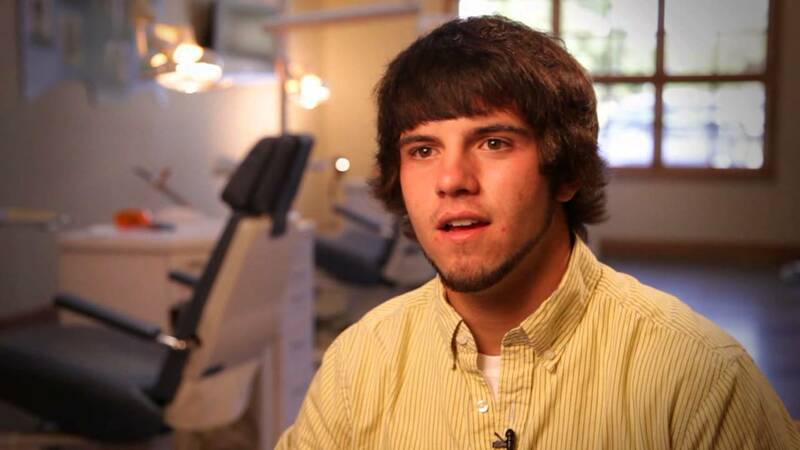 We have had the privilege of providing orthodontic care to Billings and the surrounding areas for over 19 years. 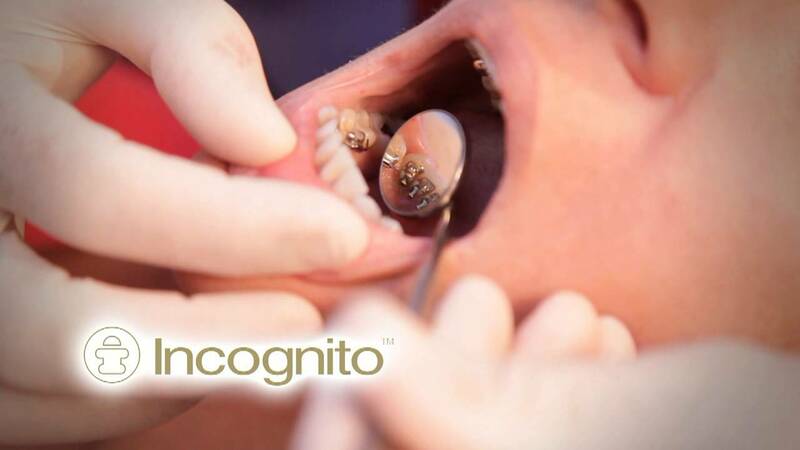 We offer not only traditional braces and retainers but, also the latest technology for Invisible Orthodontics. By using the most advanced orthodontic techniques in our “State of the Art” facility, you can be assured of the ultimate orthodontic experience. No wonder so many dentists and their families come to us for their orthodontic treatment! Call Billings Office Phone Number 406-655-9300 with questions or to make an appointment.